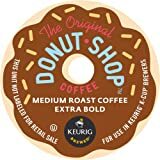 “Extra Bold” on a K-Cup® pack indicates roughly 20% more coffee. 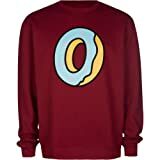 Odd Future Single Donut pullover fleece sweatshirt. Large donut graphic screened on chest. Crew neck. 80% cotton/20% polyester. Machine wash. Imported.